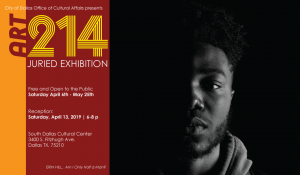 Variety of programs inspired by the vibrancy and diversity of the African Diaspora. 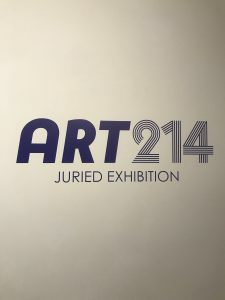 A multi-venue visual arts project that showcases the works of artists who live in Dallas and the greater North Texas region from late March to early June, 2019. 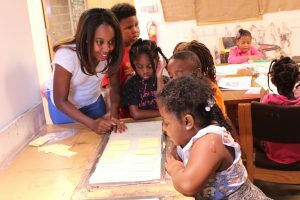 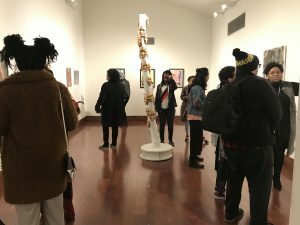 With a wide variety of programs inspired by the vibrancy and diversity of the African Diaspora, the South Dallas Cultural Center seeks to educate and inspire through the visual, media, literary and performing arts.